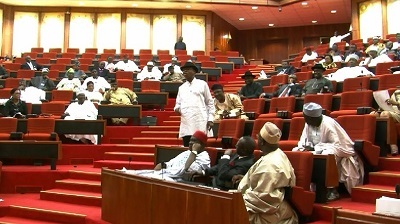 The Nigerian senate has reportedly set up an ad hoc committee to investigate the $3.5bn NNPC subsidy. The Senate says it has set up an ad hoc committee to investigate the use to which the sum of $3.5bn alleged subsidy was put. This was contained in a tweet on the verified Twitter handle of The Nigerian Senate, @NGRSenate.